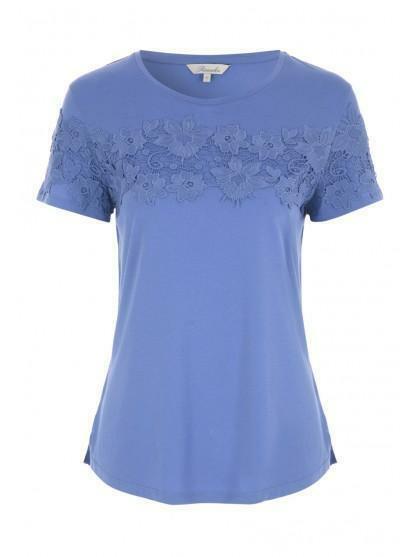 Look lovely in this lace panel tee. 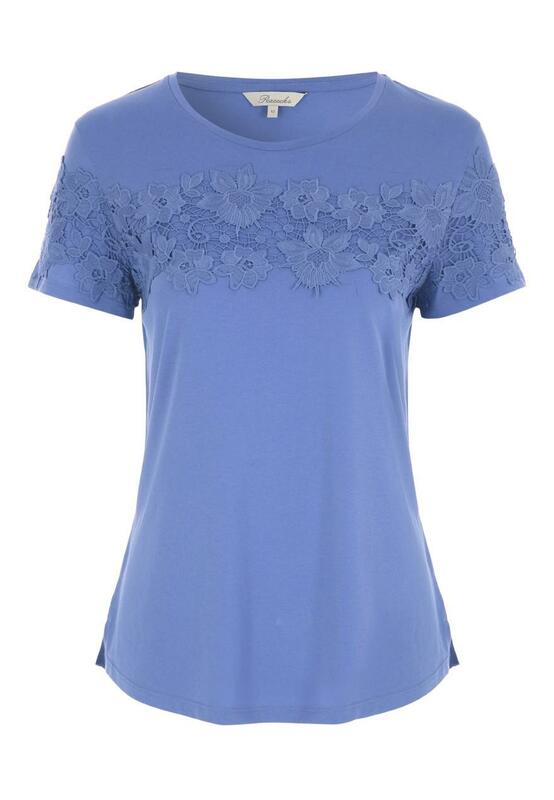 In blue featuring short sleeves and a rounded neckline, this top can be dressed up or down with ease. Great ! ! ! ! ! ! ! ! ! ! !